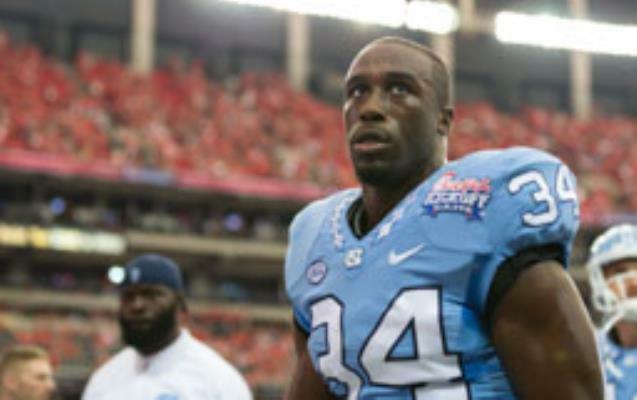 Elijah Hood provides power for Carolina Panthers. Can he make the team? Elijah Hood has a Cam Newton jersey, and a nickname from QB1. Does he also have a chance?